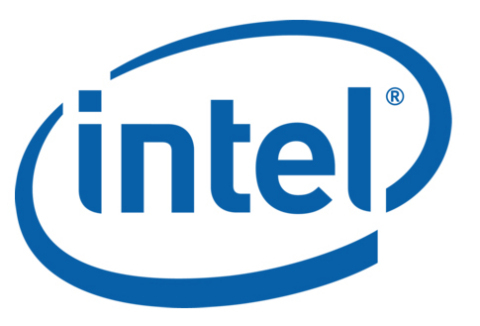 BEIJING--(BUSINESS WIRE)--What’s New: Intel is hosting its first artificial intelligence (AI) developer conference in Beijing on Nov. 14 and 15. The company kicked off the event with the introduction of the Intel® Neural Compute Stick 2 (Intel NCS 2) designed to build smarter AI algorithms and for prototyping computer vision at the network edge. Based on the Intel® Movidius™ Myriad™ X vision processing unit (VPU) and supported by the Intel® Distribution of OpenVINO™ toolkit, the Intel NCS 2 affordably speeds the development of deep neural networks inference applications while delivering a performance boost over the previous generation neural compute stick. 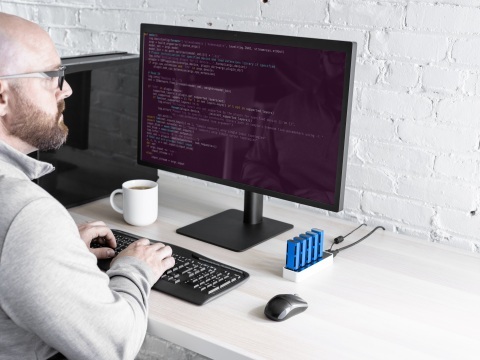 The Intel NCS 2 enables deep neural network testing, tuning and prototyping, so developers can go from prototyping into production leveraging a range of Intel vision accelerator form factors in real-world applications. Intel's Vision Accelerator Design Products targeted at AI inference and analytics performance on edge devices come in two forms: one that features an array of Intel Movidius VPUs and one built on the high-performance Intel® Arria® 10 FPGA. 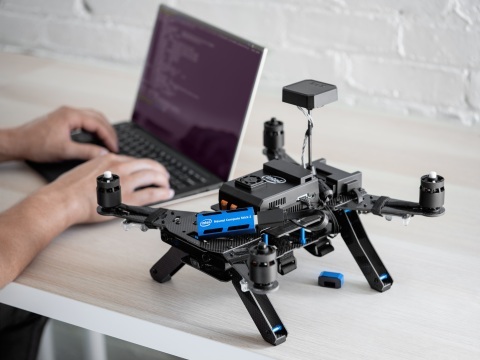 The accelerator solutions build on the OpenVINO toolkit that provides developers with improved neural network performance on a variety of Intel products and helps them further unlock cost-effective, real-time image analysis and intelligence within their IoT devices. 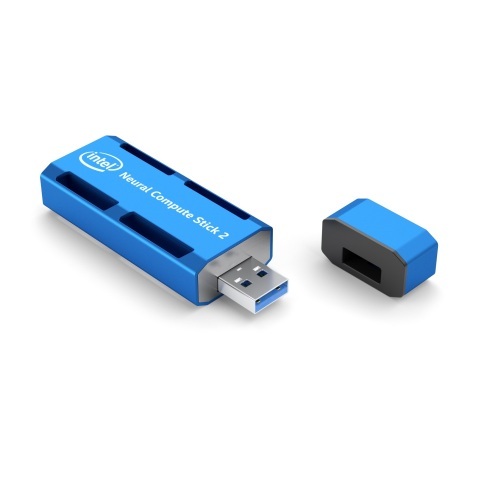 Intel Corporation unveils the Intel Neural Compute Stick 2 for building smarter artificial intelligence devices at the network edge.